All summer long I'm thinking about going to the beach … not about what's on the menu for dinner. What we moms really need are some easy dinners we can whip up quick but that still have lots of fresh ingredients. Chillax, you got this! 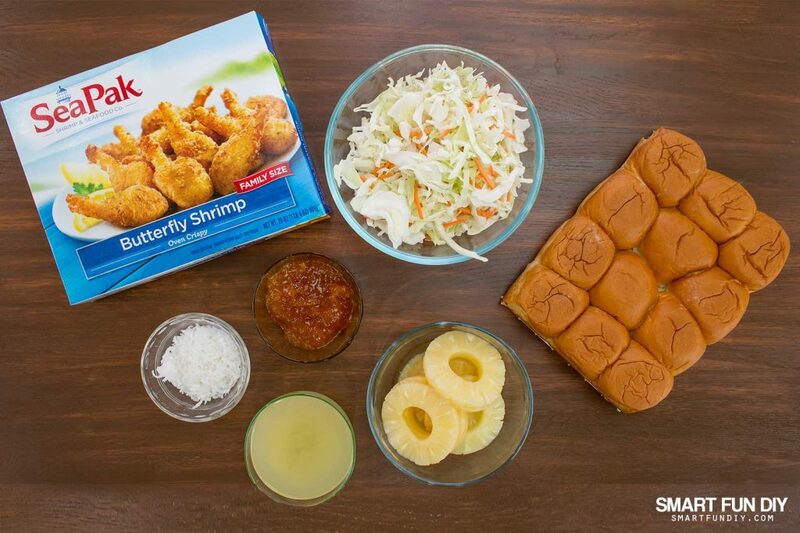 Grab a family pack of SeaPak Butterfly Shrimp to make a meal your family will ask for over and over. 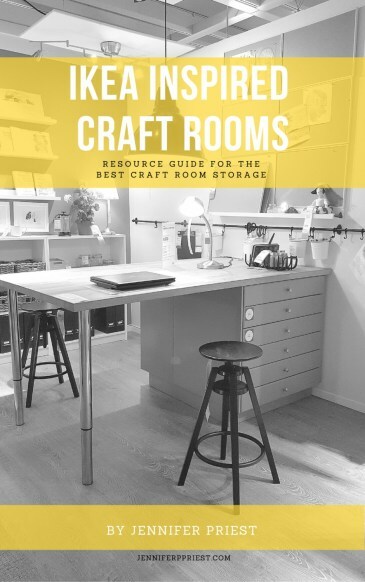 And get this: it only takes 20 minutes to make! Even I was surprised when my daughter Katie said, “Mom! 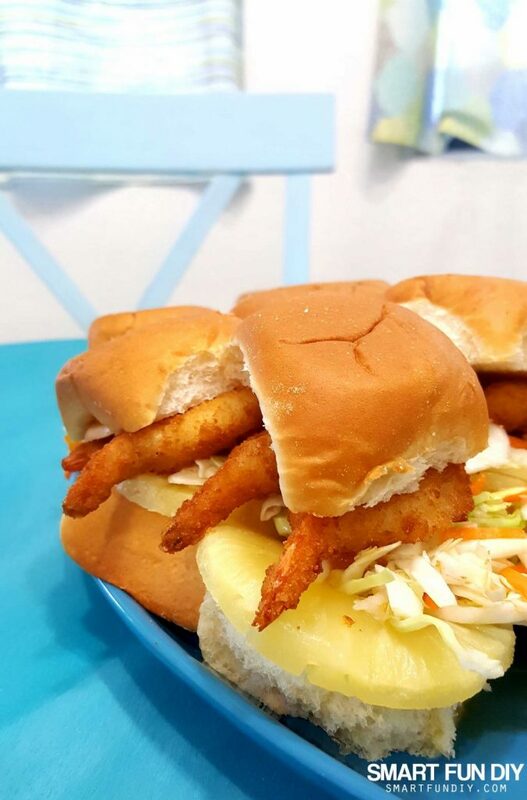 That dinner only took 20 minutes!” Everyone agreed, these Coconut Shrimp Sliders were finger licking good! With the weather being so nice and the sun setting well after 8pm (yes, please!) it's never been a better time to enjoy a meal outdoors. We recently re-roofed our patio and bought a new patio set for outdoor meals so the whole family has been eager to get outside and enjoy it. 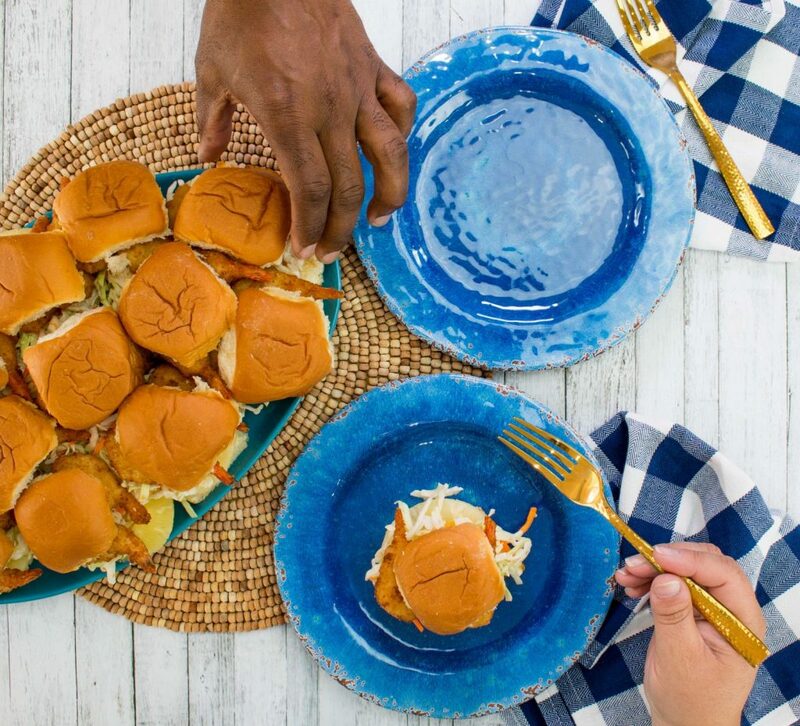 And this meal, with it's finger food style sandwiches served family style is easy to serve anywhere from the kitchen table to the patio. Keep a few tablecloths handy to throw over a dusty table and make the meal feel more elegant. Use paper plates to make cleanup easy. Just because you're not grilling, doesn't mean you can't bring your meal outside. 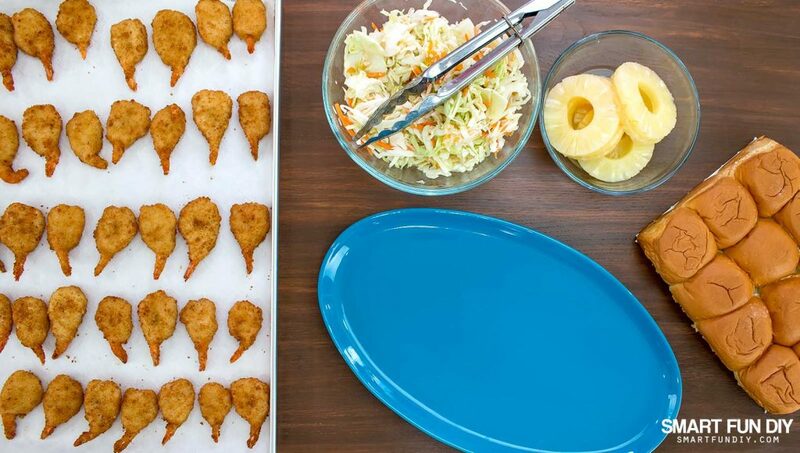 Serve meals prepared in the kitchen family-style on easy-to-carry platters. 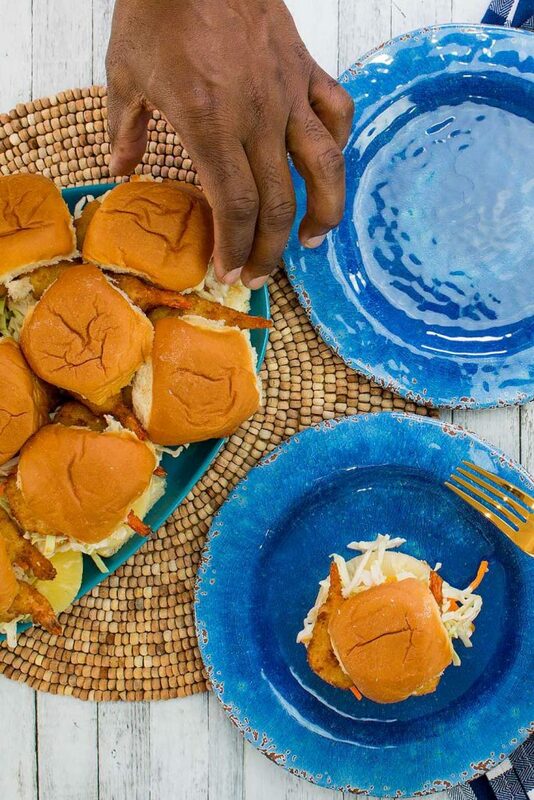 Serve easy to hold finger foods like sliders so it's easy for guests to pick them up and move around. I have a confession: I am not a big fan of burgers and dogs for summer. That's why I keep a couple packs of SeaPak in the freezer. 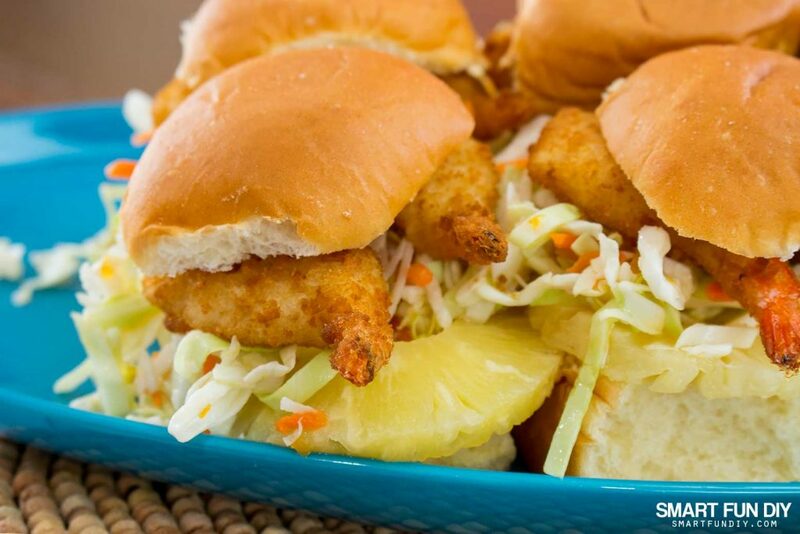 Yes, seafood is what really says “summer”! With SeaPak, America’s No. 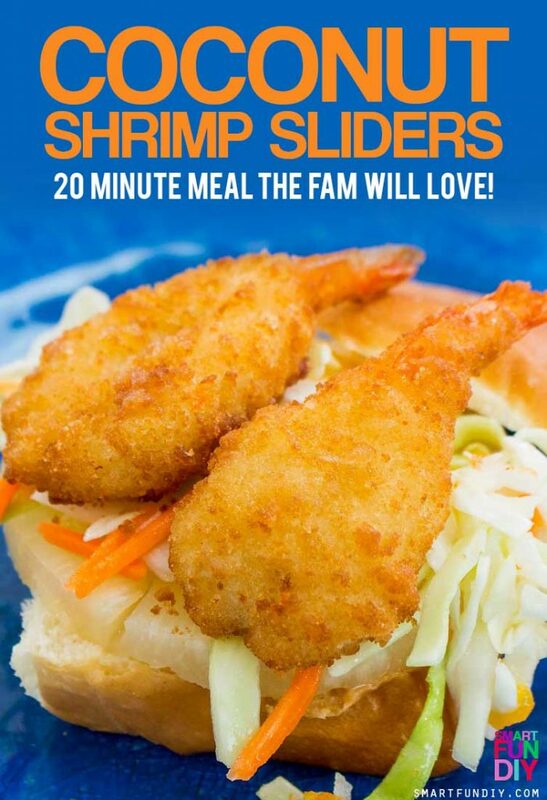 1-selling retail frozen shrimp brand, meals are super easy to create, even if you have picky eaters in your family. 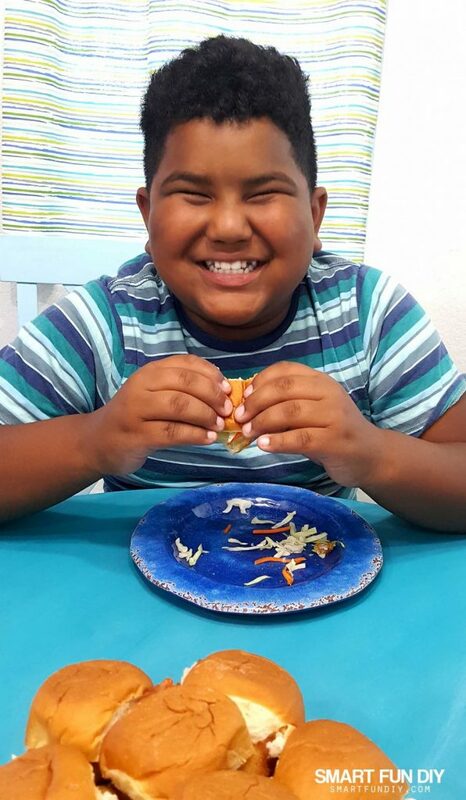 Did you know that the USDA recommends eating at least two 4-ounce servings of seafood each week? 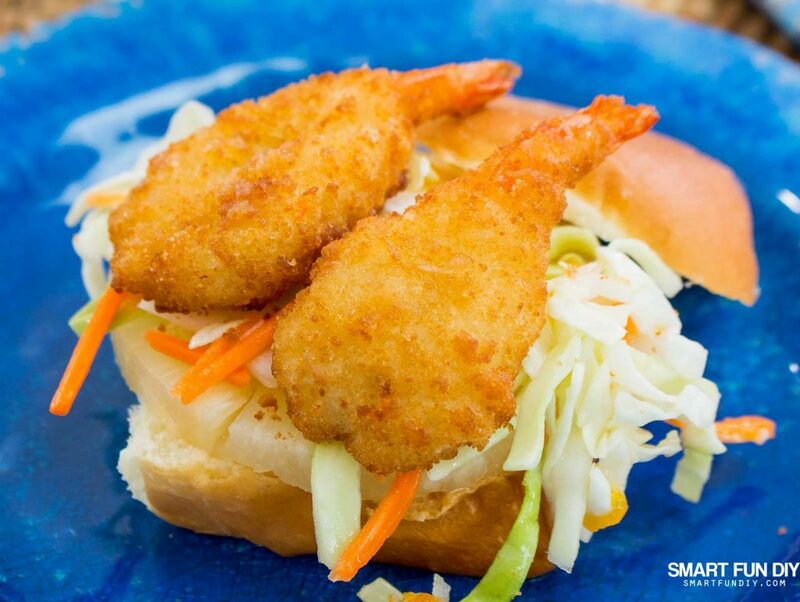 Shrimp, America’s favorite seafood, is an excellent way to meet that goal! To find SeaPak products near you, head to the product locator on SeaPak’s website. My local Target makes it easy to purchase SeaPak and other summertime necessities, so I can spend more time relaxing outdoors with my family. I feel good about purchasing SeaPak because they source only from suppliers who are committed to limiting their environmental impact, working exclusively with those who follow the most responsible practices. Be sure to sign up for SeaPak’s Coastal Catch e-newsletter so you won’t miss their deals! 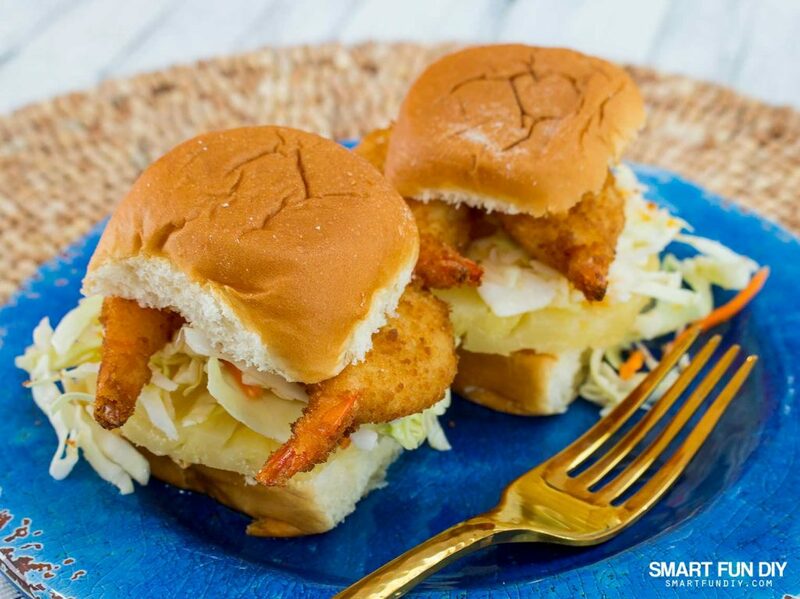 You’ll receive a coupon just for joining … pssst, you can use that coupon to get the ingredients for these Coconut Shrimp Sliders! 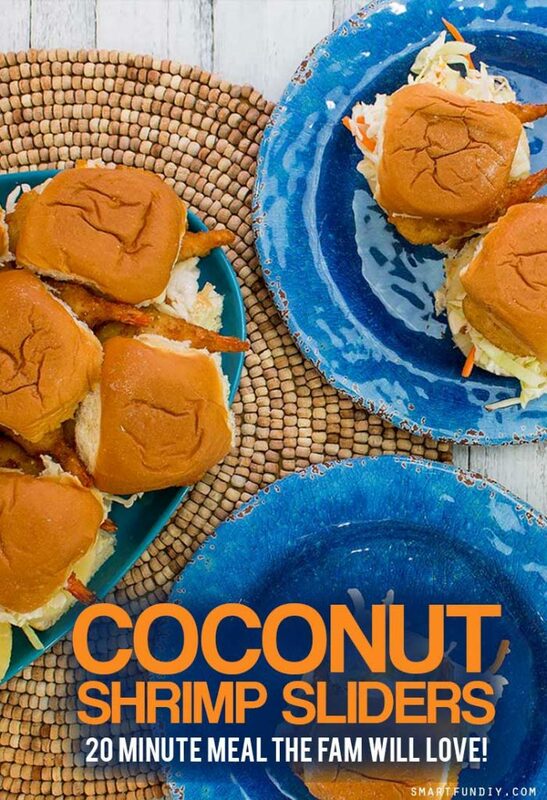 One of our new go-to meals are these Coconut Shrimp Sliders. And they are so super easy to make, you'll be happy to make them every week for the fam. 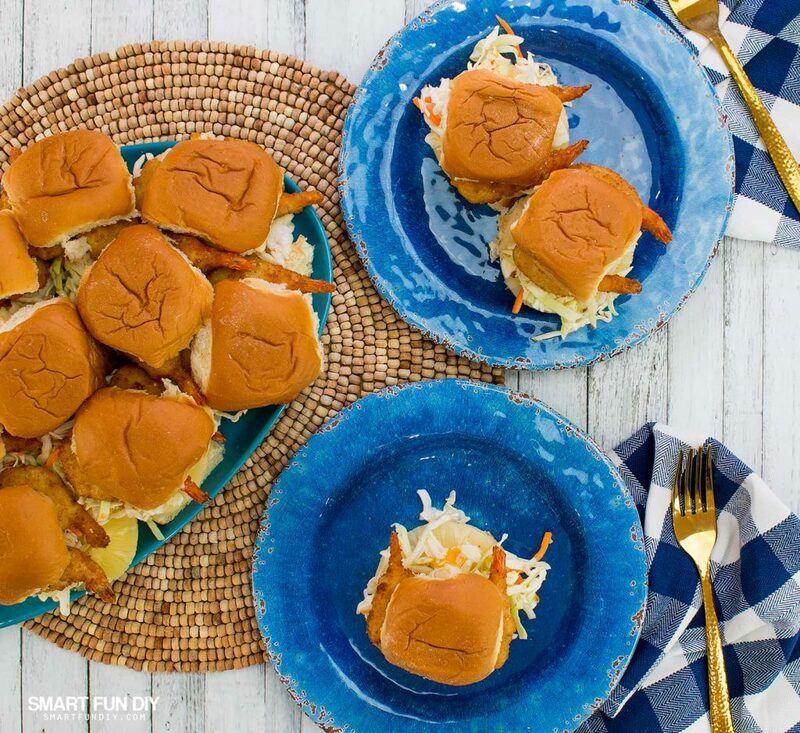 With the coleslaw and pineapple in the sliders, the family is actually getting a good assortment of better-for-you ingredients without even knowing it! I kept it super simple with the ingredients for this recipe, using ingredients most of us already have in our pantry plus a handy family pack of SeaPak Butterfly Shrimp from the freezer. Drain a can of pineapple rings; reserve the juice. Lay the pineapple rings on a paper towel and pat dry. Lay the SeaPak Butterfly Shrimp on the pan, flat and not touching each other. Bake the shrimp for 10-12 minutes. While the shrimp is baking, add coconut to marmalade or jam. Stir until mixed. Add pineapple juice to coconut and marmalade mixture 1 TBSP at a time, using no more than 6 TBSP of pineapple juice. Stir until mixed to desired consistency, a little thicker than salad dressing. Whisk in 1/3 cup of rice wine vinegar. Pour the dressing mixture over 4 cups of shredded cabbage and carrots (unprepared coleslaw). Toss with tongs to coat. Allow to set at room temperature to soften cabbage. Slice a 12 pack of Hawaiian rolls in half with a bread knife. Separate the tops of the rolls from the bottoms. Arrange the bottoms on a platter. Drain coleslaw in a colander over a bowl to remove excess moisture. 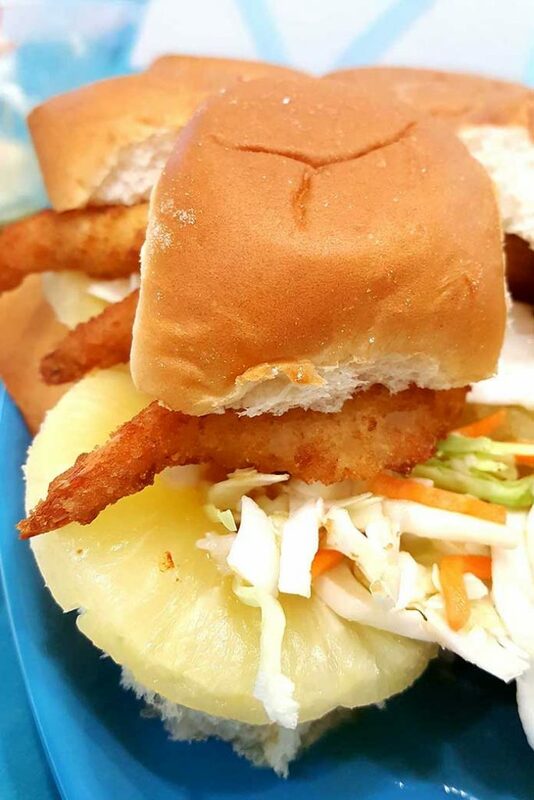 Place a pineapple ring on each roll. Cut a few rings in half to fit. Spoon coleslaw on top of each pineapple ring. 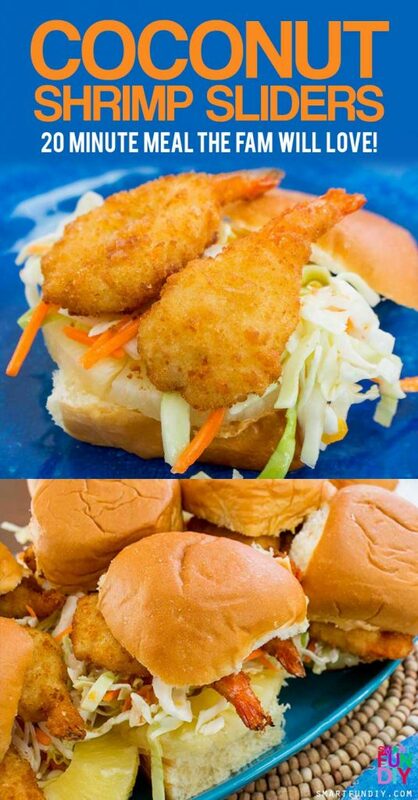 Place 2 butterfly shrimp on each sandwich. Add tops to each roll to complete the sandwich. Serve 2-3 sandwiches per person. Pull of the tails of each shrimp before eating. CLICK HERE to get a printable copy of this recipe. And be sure to PIN it for later! My daughter added a dollop of guacamole to her sliders and she said they tasted even more incredible. You can also add a dash of your favorite hot sauce! Want more amazing summer dinner ideas? Follow SeaPak on Facebook and Instagram. Plus, be sure to sign up to get coupons with SeaPak’s Coastal Catch E-Newsletter Sign-Up and find a local store with the SeaPak Product Locator. What's your favorite way to enjoy the outdoors during the summer?